This summer, the Washington Post sparked discussion in the music world by reporting that electric guitar sales have declined by a third over the past decade. 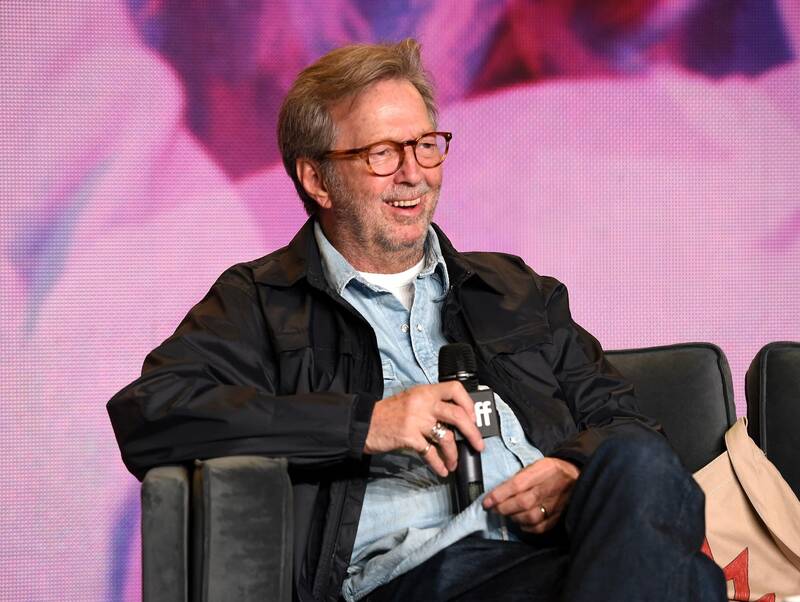 At a Monday event associated with the Toronto International Film Festival premiere of the documentary Eric Clapton: A Life in 12 Bars, the legendary guitarist was asked what he thought about the declining interest in his lifelong instrument. David Bowie’s character Phillip Jeffries turned out to have quite a prominent role in the recently-concluded third season of Twin Peaks. Given that the new season was in development for years, how involved was Bowie with the series prior to his death? Is there any truth to rumors that Bowie was actually planning to film new scenes for the show? As one Reddit user put it in an AMA with series executive producer Sabrina Sutherland, "How close were we to actually seeing David Bowie in this season?" At her Friday show, Jackson performed her 1997 song "What About" for the first time in 18 years — and became emotional trying to make her way through the lyrics about an abusive relationship. "Trying to compose herself afterwards," notes Billboard, "Jackson said, 'This is me,' pointing to female backup dancers who'd pantomimed abusive situations during the performance."